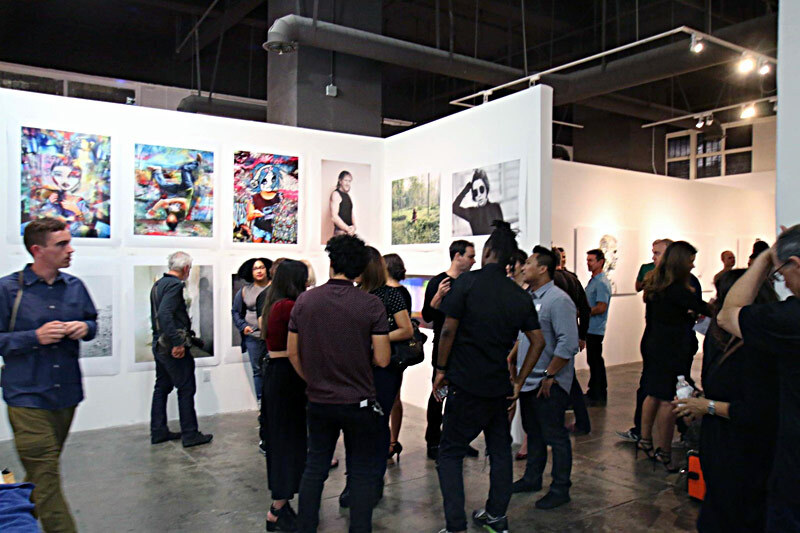 Digital art draws crowds at the Electron Salon at the Los Angeles Center for Digital Art. Photos: LACDA Director Rex Bruce on Facebook. Album: Receptions October 2015. 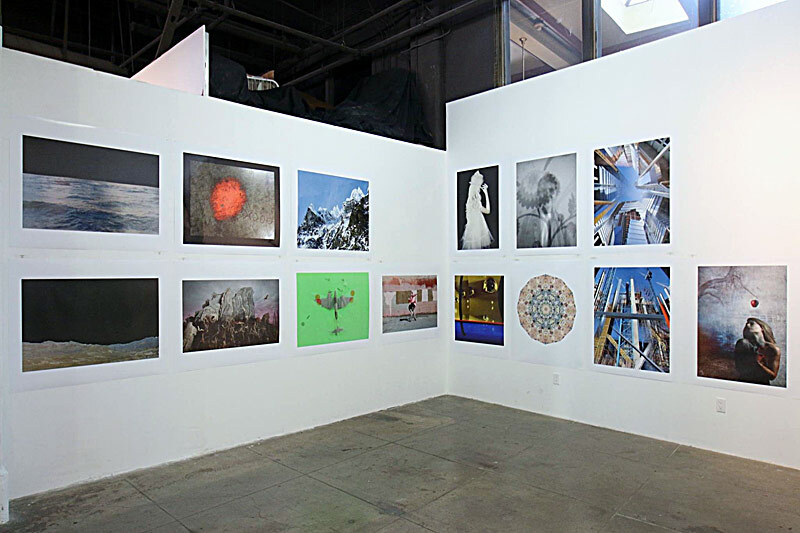 Dinah Mash-up, center at left bottom row, takes her place in the eclectic exhibit at the artist’s reception October 17.